She was part of the prestigious International Visitor Leadership Programme (IVLP) sponsored by the United States Department of State in July 2017. 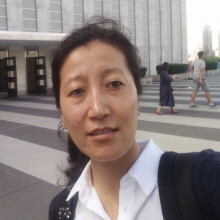 Earlier in June 2017, she was at the Southwest University for Nationalities, Chengdu, Sichuan, China (within the Department of Tibetan Studies) on a one month teaching fellowship as a 'foreign expert’. In 2007, she participated in a month long diploma programme supported by the Ministry of National Defense of the Republic of Taiwan. She has a rich work experience including research, editing and programme coordination. Her last stint as Programme Coordinator for the Heinrich Böll Foundation’s programme on ‘Democracy and Conflict’ in India lasted for about four and a half years. Prior to that, she was Programme Coordinator, Assistant Editor and Assistant Fellow at the Indian Institute of Dalit Studies in its Publications and Dissemination Unit. Her first work assignment was with the Institute of Peace and Conflict Studies as a Research Officer in charge of its China Desk. The Indian government’s distancing from the Tibetan events is at odds with its proximity to the Dalai Lama and the CTA the past four years. Under the leadership of Xi Jinping, along with the United Front Works Department and the various security apparatus in the country, the Central Commission for Discipline Inspection Commission (CCDI) has been deployed to counter and subdue ‘separatism’ in Tibet. Is India distancing itself from the Tibetan exile community six decades after the Dalai Lama fled to the country? Will India turn its back on the Dalai Lama to appease China? In a rare snub, New Delhi put its relationship with Beijing ahead of its exiled Tibetan community. But just how far is the Modi administration willing to go to ease tensions with its rival? China Roundtable: New Delhi Buckling to Beijing by Red-flagging Dalai Lama event? New Delhi buckling to Beijing by red-flagging Dalai Lama event? 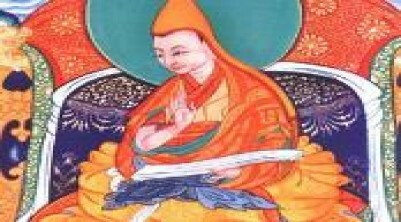 Will the Dalai Lama reincarnate in Tawang? Does Tibet's New Governor Signal Change? Meet Tibet’s new governor, and the other figures shaping China’s Tibet policy. 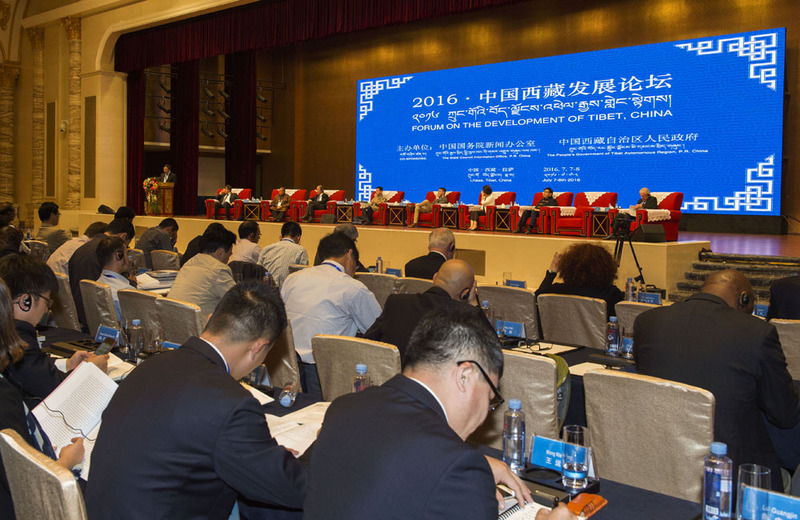 China organised yet another ‘Forum on the Development of Tibet’ that lasted for two days from 7 to 8 July 2016 and was jointly organised by the Tibet Autonomous Region (TAR) local government and the central State Council Information Office (SCIO). Interestingly, despite all the controversy garnered by the conference declaration titled ‘Lhasa Consensus’ that was issued on the conclusion of the Fourth Forum in 2014 (Xinhua 2014), the organisers yet again issued another ‘Lhasa Consensus’ (Tibet Online 2016a). A brief conversation illuminates how public opinion is shaped by (and diverges from) official Chinese narratives. 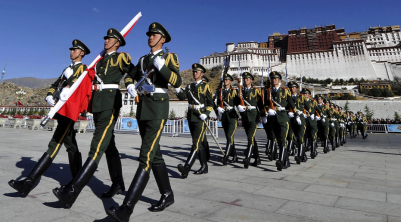 Without doubt, Tibet is the connecting thread – the inconspicuous link – in the India-China border dispute. 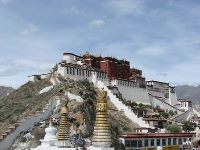 The question looming large in everybody's head seems to be – what caused the protests inside Tibet? Discussions range from whether the Dalai Lama would be reborn in Tibet or outside to who has the ultimate authority to choose the next Dalai Lama. There has, of late, been growing interest in media across the world about a possible thawing of relations between the Dalai Lama and the Chinese authorities. Tibetan confidence in India has increased, but will Modi give in to China? Dissent and opposition on the Tibetan plateau has surfaced prominently from time to time since the late 1950s – but has taken a serious turn in the form of the ‘self-immolations’ since 2009. There is now light at the end of the tunnel. As you know, they fought like a 33% representation of women in the Indian Parliament. Negotiation Theory and Conflict Resolution; International Relations theory; Domestic (minority) sources of China’s foreign policy diplomacy; Sino-Tibetan dialogue process; Indian and Chinese minority policies; political economy of Chinese development policies in Tibet; Tibet factor in India-China relations & Tibetan question in India; and Post-14th Dalai Lama contingencies. 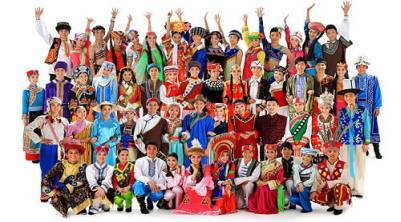 She regularly speaks and writes on these issues in national and international forums. Visiting Associate Fellow (July 2014-March, 2015), Institute of Chinese Studies, Delhi. Diploma.Historiography and Research Methodology, Indian Council for Historical Research (ICHR), Delhi (2008).